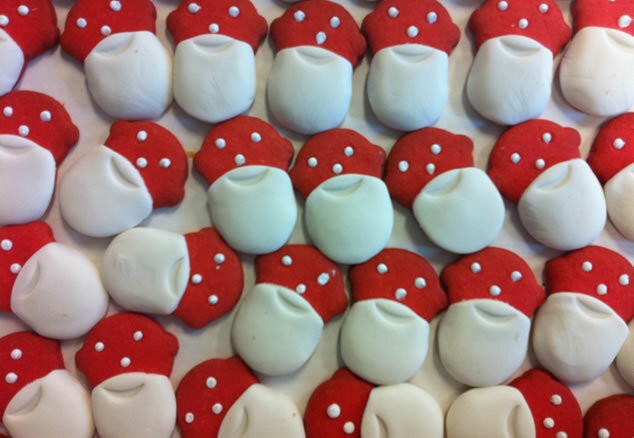 To celebrate the exhibition, Antwerp icon and biscuit maker Philip’s Biscuits has created a special Walter’s Biscuit, a cookie in the shape of Walter’s head in two versions: a white beard (with sugar) and a brown beard (with chocolate marzipan). Available at the MoMu entrance desk for €5 (two Walter’s Biscuits). This entry was written by David Flamée, posted on October 4, 2011 at 09:04, filed under Press&PR and tagged Dream the world awake, Philip's Biscuits, Walter Van Beirendonck. Bookmark the permalink. Follow any comments here with the RSS feed for this post. Post a comment or leave a trackback: Trackback URL.